You can find the books from DAY ONE here. 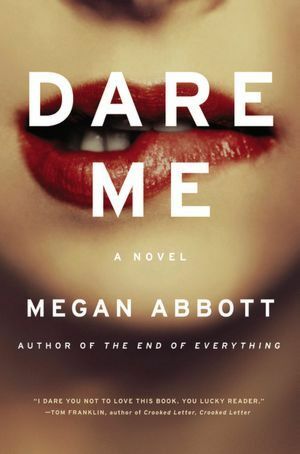 Few authors can so completely capture the complexity of the female mind as can Megan Abbott. Like with last year’s The End of Everything, she is once again focusing on the young adult psyche. This time, her topic of choice is cheerleaders and the pressures they face – from their sport, their peers and themselves. This book in particular examines what happens when adults act like children and children think they are adults. Powerful stuff indeed. This is the first and only non-fiction book to make it onto my top reads list – this or any year. 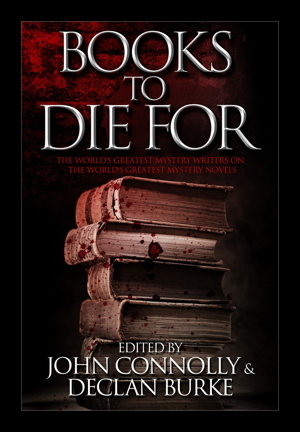 Books to Die For reads like a bible for mystery fans. Editors John Connolly and Declan Burke asked over a hundred leading mystery writers to name the one book they think all fans should read. Each writer then wrote a short essay about why they chose the book that they did. Even the most seasoned reader is going to find new gems to discover in this collection. Arranged in chronological order, the book becomes a textbook for a survey class on the history of the genre. And yet it remains entertaining from first page to last. 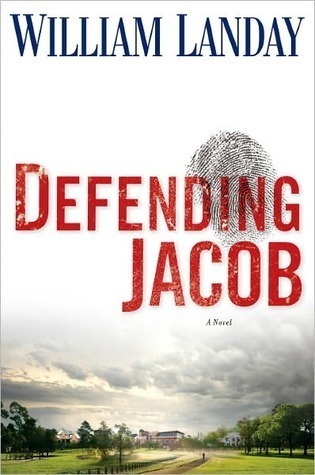 In light of the recent Newtown tragedy, this novel’s themes are even more timely. When a lawyer’s son is accused in the violent death of a fellow classmate, he must decide if and how to present the best defense for his son. Even in the best of times, this is a tough read, but given recent events it is even more so – please proceed with caution. However, I do think that history will look back on this book and praise it for asking difficult questions, even knowing that there are no easy answers. DAY THREE will be posted on Wednesday, December 26. There is still time to guess what books will make the second half of the list.